The name of this cd says it all. Curl up at home, under a warm blanket, stick this cd in your cd player, and turn it up. Relax your everyday stresses. Good Bye world. That is exactly what I have been doing. I just finished a great bubble bath, candles, and all. It felt so good to just relax as I listened to this cd. You know life gets complicated from the moment you think of waking up. The ball starts rolling with that one split decision you make every morning. And it just gets worst from there. So if you are in the mood to relax your mind and soul, grab this cd to listen to wherever you may be. Imagine a ride to work with traffic, rain, and so much to do....well when listening to this cd I tune it all out. I listen to it at work and it brings a calm to my spirit. It is a jungle out there in that work world I work in. Who knows if I am going to come out alive. 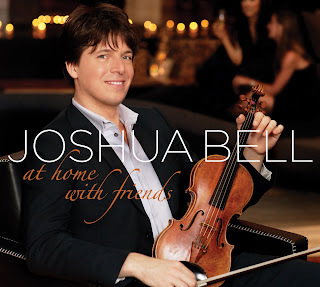 Want to know more about Joshua's new album, At Home With Friends? It hit stores September 29, so what are you waiting for? 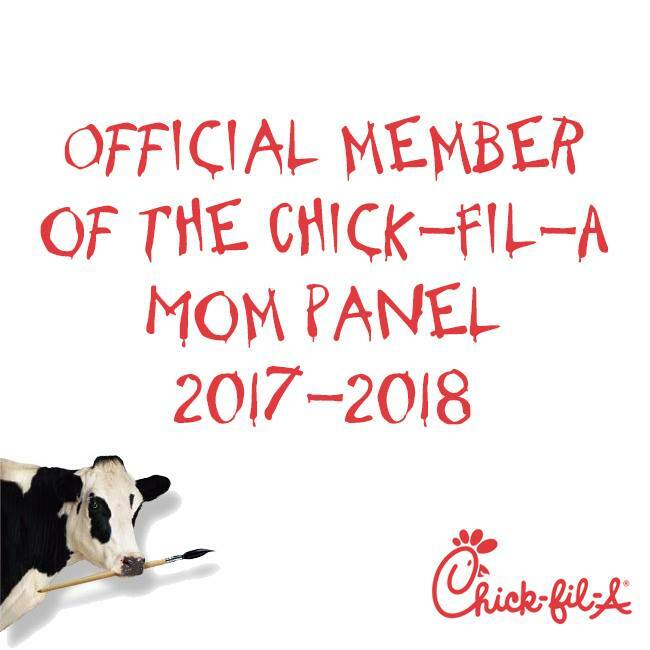 Oh you want to know more, ok I get it. At Home With Friends covers all of the genres, from classical to pop, bluegrass to Broadway, jazz and ethnic World Music. There are even a couple of seasonal tracks in there, just in time to celebrate the holidays. Thanks to One2One Network for providing me with a copy to review. And – this just in – Joshua Bell will be on the Tonight Show with Conan O’Brien on October 2nd!! !